Men's Diamond Band Ring In 14k White Gold, .20 Ct. T.w. 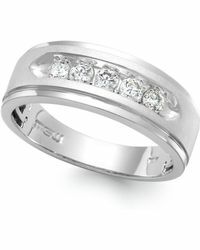 Diamond Men's Band In Brushed 14k White Gold, .20 Ct. T.w. 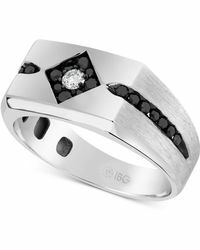 Diamond And Black Agate Men's Band In 14k White Gold, .04 Ct. T.w. Diamond Men's Band In 14k White Gold, .20 Ct. T.w. Diamond Men's Band In 14k White And Rose Gold, .45 Ct. T.w. 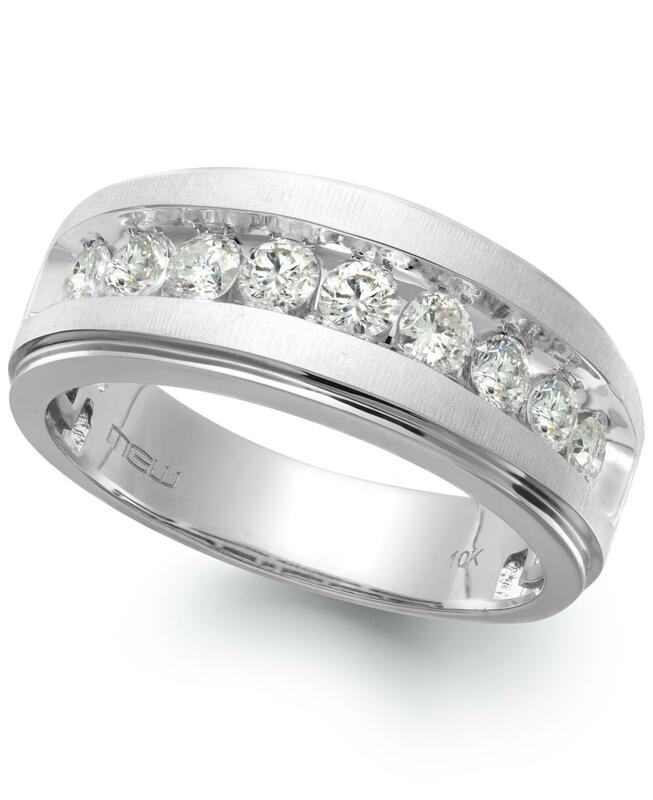 Diamond Men's Band In 14k White Gold, .25 Ct. T.w.